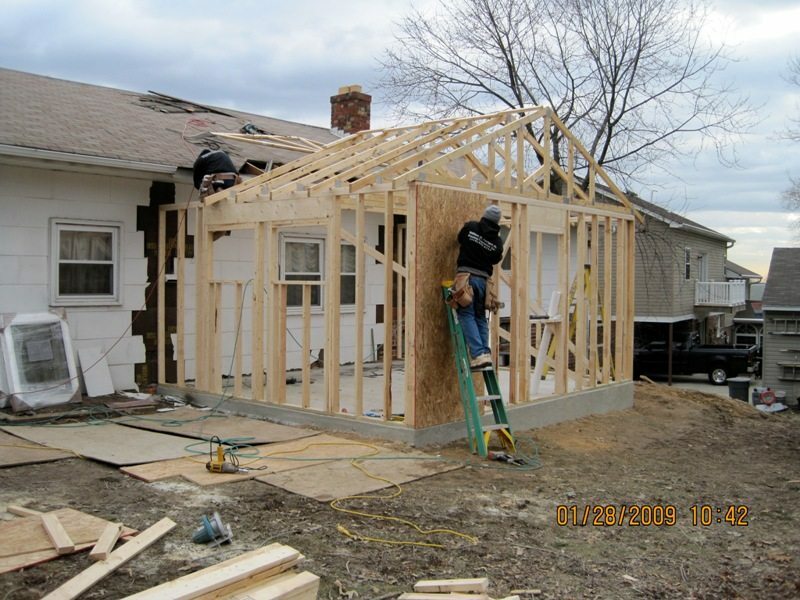 An addition might mean adding a room onto the side of your house or turning an unused space into a completely different area. Home additions, however, are some of the most expensive remodels available. It is important to know a few things about adding to your house before you get started. Determine the best time to take on this project. Balance your creativity and desires with your budget and finances. Hire a professional and check in regularly. Remember that the process may be long, but the end goal is that you end up with a home that you like more. Your dream can become a reality if you understand the market, balance, and oversight. Home additions vary in what materials are required. Check out the interest rates and prices of any building materials that you will need for your project. The market is always changing. A recession is one of the best times to take on your project. The addition may be a great investment if done at the correct time. Do not pay more for the job than it is worth. Next, consider why the project is being done. The answer is that everything is for you. Be as creative as you want and be specific. Do pay attention, though, to your budget and the permit. Your finances ultimately determine what you can accomplish, and the required permit often specifies what your time frame for completing the project is. The most important thing to remember when considering this type of construction is to hire an expert. The professional has experience and knowledge that can help you evaluate the market, set your budget, acquire the necessary permits, and complete your project on time. Check in with this contractor and visit the site often to make sure everything is happening the way you want. Home additions are possible and may make your home more enjoyable and more profitable in the long run. Hire a professional to ensure you get the best job for the best price.